Have you noticed how many babies now wear helmets to fix their flat heads? We all want our babies to avoid the whole hassle of those helmets and prevent flat head syndrome. 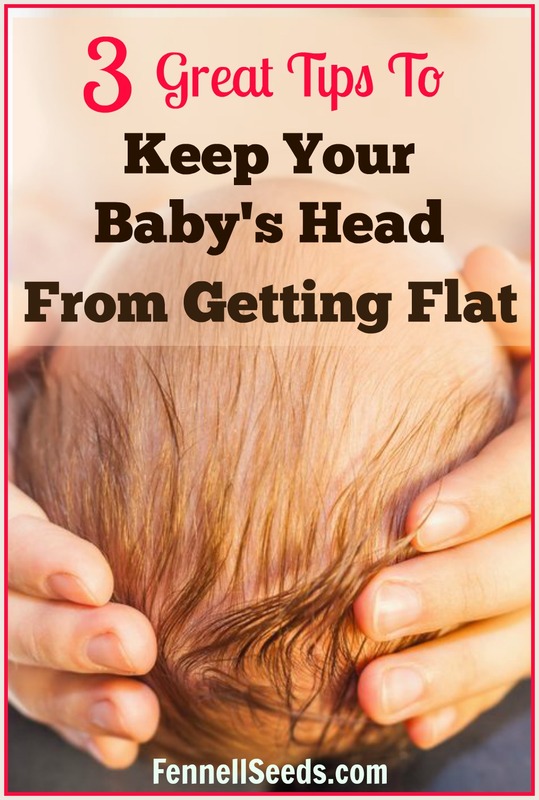 I have had 3 babies with perfectly round heads and my sister used these same tips and she has 3 kids that all avoided having flat head syndrome. (Did you know there is an official name for it? I didn’t. It’s plagiocephaly and can also be caused by torticollis.) Here are our 3 easy tips to keep your baby’s head from getting flat in the back. 1 or 2 naps when they are newborns should be done in a bouncy seat or swing. The idea is to mix up the angle your baby is on its head. At night your baby may be in their bassinet or crib, then mix up where they sleep during the day or even at night if your baby hates the crib. Alternate the swing, bouncy, rock n play or wherever your baby likes to sleep. Alternate which way you lay your baby in the crib so that one night their head is at what you consider the head of the bed and the next night lay your baby with their head at the foot of the crib. This tip came from my sister’s pediatrician. Babies naturally want to look towards door because there is a shimmer of light in that direction. If you alternate putting their head at the head and foot of the crib they naturally look in different directions which shifts the weight on the back of their head. I am not against helmets for kids. They are awesome if the baby’s head gets a large flat spot that needs to be corrected. The problem is that they are such a hassle and expensive. There are also some hats and pillows that help with preventing flat heads in infants. I think of helmets as similar to braces. We want our kids teeth to be straight so we use braces and now we want our kids to have perfectly round heads so some people need to use helmets. We all want to do everything in our power to avoid the expense and hassle of helmets. If your mother is like mine and is saying, “Why are you so worried about this? We never worried so much about babies with flat heads.” This is a relatively new problem. Back in 1994 the Back Is Best campaign was started to educate parents that babies should be put to sleep in their back instead of on their stomachs which was the previous preferred method. Babies before 1994 had hours and hours of tummy time while they were sleeping and therefore babies with flat heads were not a huge problem. Now we know that to best prevent SIDS we need to put our babies on their backs to sleep but that means taking more preventive measures to help our children spend more of their waking hours on the tummies. Have you had a problem with flat head syndrome? Any tips that you have used to prevent it? I worried about this so much when I had our little one, his head started to get a little flat on one side and I was able to keep positioning it to where it finally rounded out. Amazing the things we worry about as moms! Yes, who knew we had to worry about head shape? Those are great tips. it’s so important to keep them in different positions. Plus the extra snuggle time at night would be a super bonus! I know this is a concern of so many parents. This is so helpful, pinning for my readers! You would never think to lay them down in different places like the bouncy seat! This is great, thank you! These are great tips! My daughter is 8 now, but as an infant, she began developing flatness on one side of her head. I had no clue that was even something to watch for at the time. We were told to alternate which way we laid her in her crib and it made all the difference! Isn’t it funny how everyone turns toward the light. Our minds are so amazing. I had no idea that it was so common but it makes sense. Helmets to protect the head and braces to straighten teeth, like you said flat heads can be prevented. My daughter has a helmet. She was born with a rare heart defect and had to have open heart surgery when she was 3 days old. Then spent 3 months flat on her back recovering in the Cardiac ICU. With that being said, not ALL flat spots can be prevented. I would maybe think of parents going through this time and be a little more sensitive. We are so blessed her only issue we now have to worry about is the flat spot. So glad your baby is doing well now and thank goodness for helmets that can fix it! Gosh your mom heart must have been crazy worried, I can’t imagine what you all must have gone through. Yes, you are correct that all flat spots can’t be prevented. My goal is just to show new parents that moving their baby to different positions throughout the day is a good thing for their baby…but of course only if it is possible for them, your’s was definitely a totally different situation. Thanks so much for the comment and I hope your daughter continues her good health. I have to agree – not all flat spots can be prevented and it’s important for new parents to know it’s not their fault if their child does develop a flat spot. My first son got flat on one side and we were able to correct by switching up positions. However with our second son, we already knew all these things to do and he often slept in an angle rocker but he still developed a severe flat spot on the back and now needs a helmet. I haven’t even let him play on his back for more than a few minutes in 2 months and it didn’t change. I don’t have kids so I wasn’t aware this was a big concern. I have seen a few babies wearing those helmets. Seems like your tips could maybe help prevent the need for them. Our older son suffered from moderate plagiocephaly and we were able to correct it by the time he was a year old with active repositioning. It’s so important to be aware of this when you have a baby for the first time. It is amazing all the new things you have to watch out for once you have a baby. These are all such good tips. This never happened to my children, but I would have been stressing over what to do if it did. These are great tips. I don’t think a lot of new parents really know how to prevent flat heads. This should really help them out. These are great tips! I wore my baby so much just because she never wanted to be put down and her head turned out perfectly round so I guess it does work! I never thought about rotating sides of the crib! Definitely wearing your baby helps so much. This is something I worried about so much when my son was little. We would always turn him to his side to keep from laying flat on the back of his head. These are good tips for new mommys. I remember that I worried about it alot with my first child; my husband thought I was crazy! I’ve never heard of the swing and bouncy seat rule. My kids could roll over around 3 months so both would always roll to their tummies no matter what. Luckily, that helped with flat head. That definitely helps. I had twins and they were a little slower to roll over and sit up. Thankfully, my kids didn’t have this problem but Im sure these are good tips for those with this problem. My boyfriend’s sister had to get a helmet for her child because this very thing happened. I never even knew this was even a thing! It’s really sad, but can be repaired overtime. I am glad it is a temporary thing. I hope they didn’t have to have it for too long and had the results they wanted. Would just like to point out that not every child that needs a helmet is because they were not laid down in different locations, repositioned regularly, or held. There are true medical conditions that lead to a child having a flat spot and luckily some can be corrected with a helmet. But just know, these tips are not always going to work. 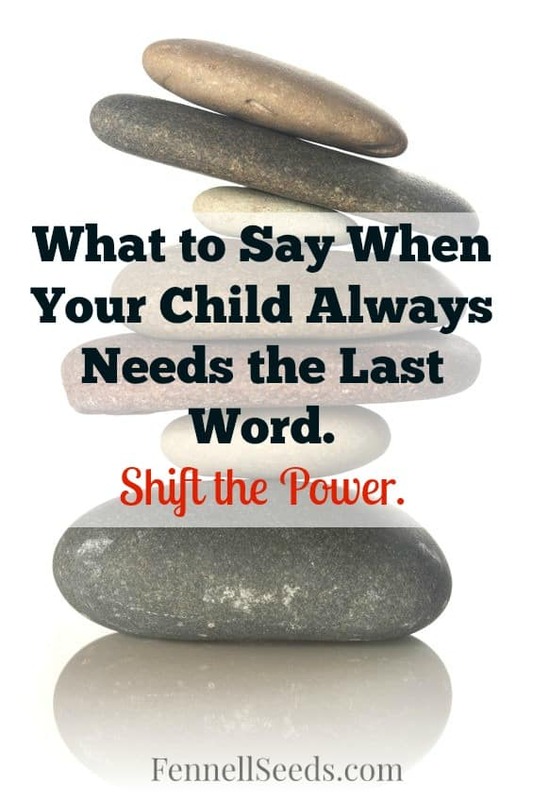 Your child may actually need physical therapy or some other intervention to assist. Please be mindful when giving advice about flat head and helmet wear that there is also a condition called Craniosynostosis, that is fusing of the sutures of the skull prior to birth. This often requires surgery then a helmet, so if your baby’s head shape does seem different please go to a Dr to ask for an X-ray. Ideally as asoon as possible. No amount of tips 1-3 will correct it and it can lead to long term development challenges. So when you see a little baby in a helmet be mindful it could be a lot more serious too and don’t just assume flat head. Thank you for sharing this information. Yes, there can be a lot of reasons a baby’s head can be a different shape. Always check with your pediatrician. According to the AAP, babies should not be left in swings, bouncy seats, or anything that leaves them upright for long periods of time. In can increase the risk of SIDS, because they can’t breathe well in this position. You forgot to mention tummy time! I babywore all the time.